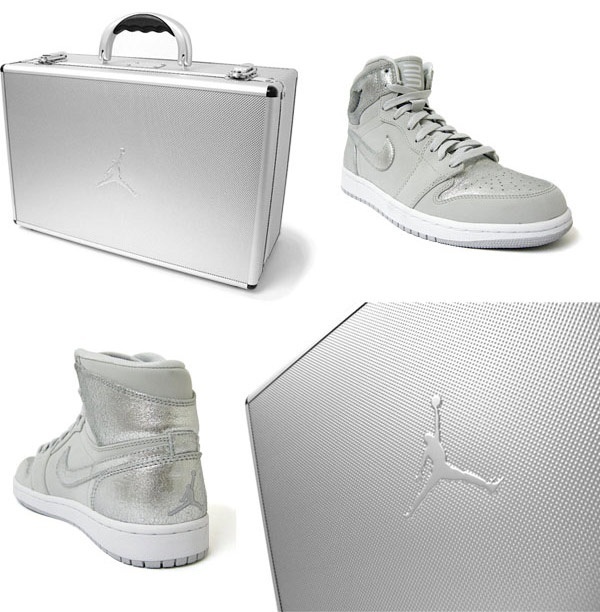 It’s been 25 years since the launch of the Jordan brand, and to celebrate this, Nike is reissuing a silver retro Air Jordan 1 in a special anniversary pack. This pack is no joke, coming in a special commemorative aluminum briefcase. 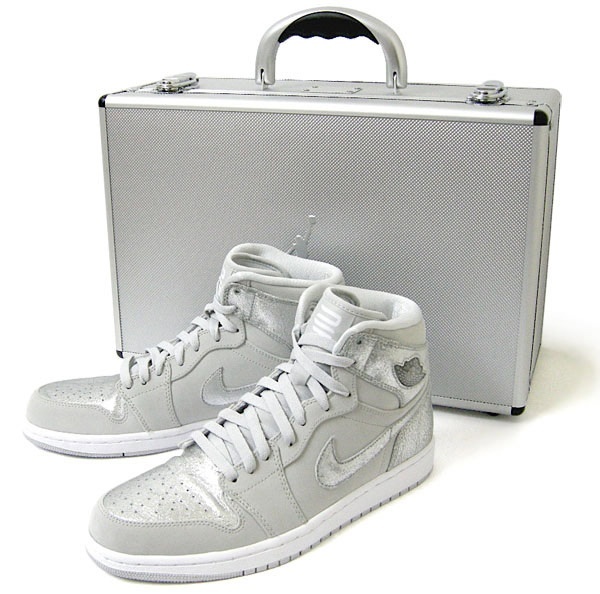 The classic Nike shoebox is pretty impressive, but a pair of kicks in a briefcase? We’re speechless. The pack is on preorder now at Oqium.